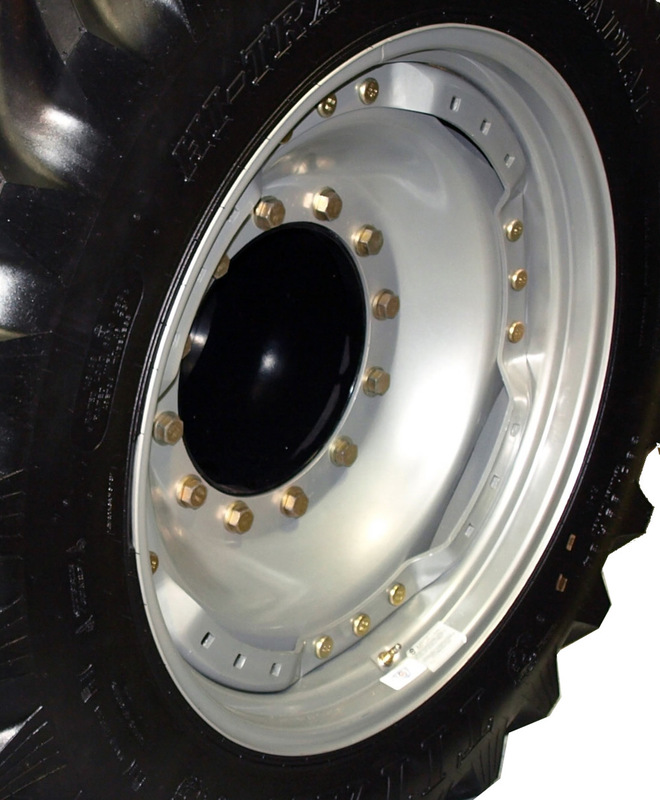 Trust Unverferth with all of your agricultural wheel needs. 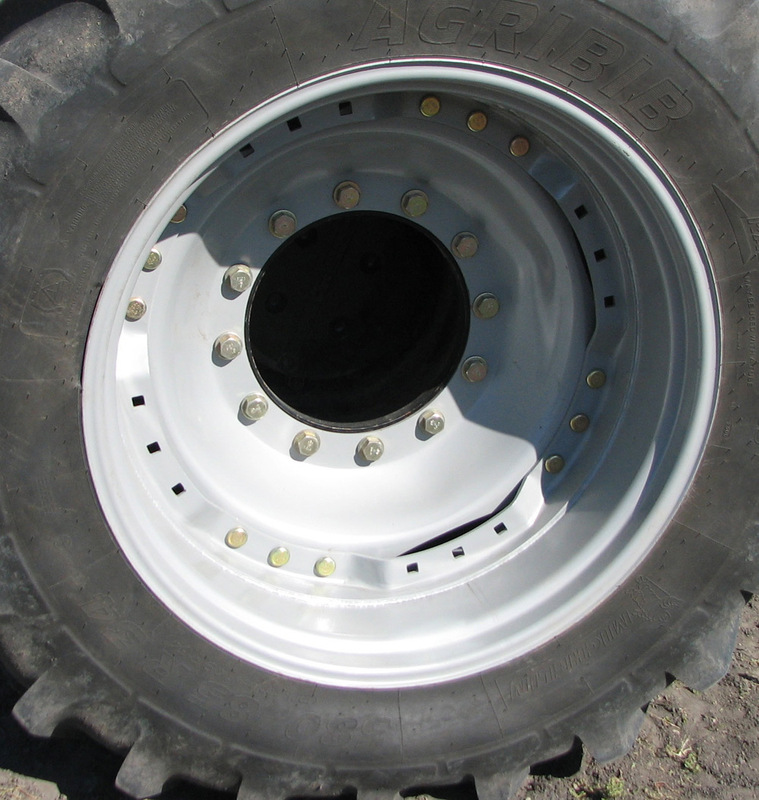 From tractor duals to custom built implement wheels, we are sure to offer a wheel solution to fit your needs. 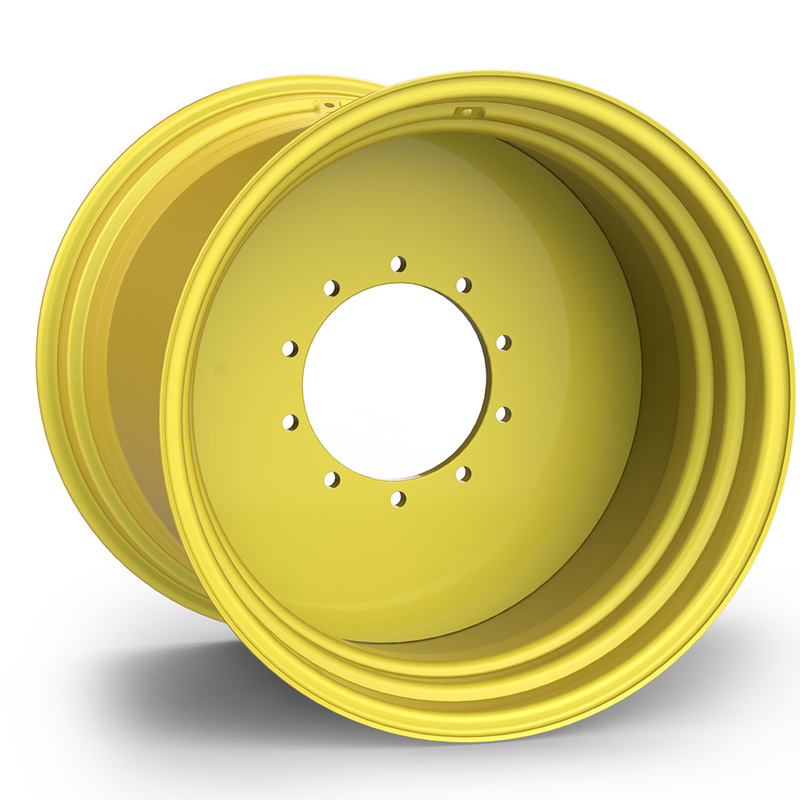 Unverferth waffle-style replacement wheels are available in different colors and sizes to meet your tire size and tractor brand. 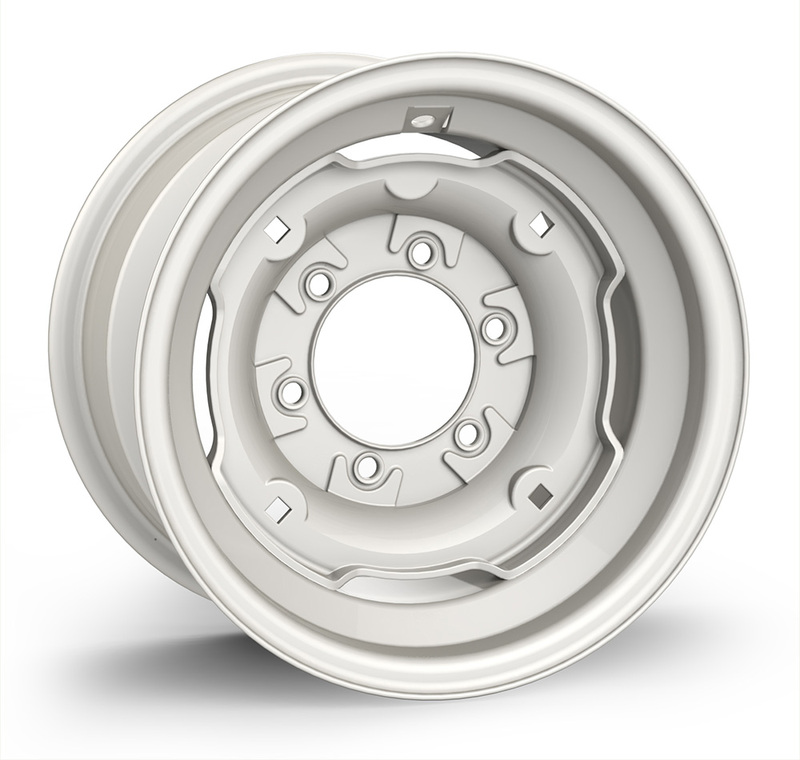 Our 4-, 5-, 6-, 8- and 10-bolt implement wheels set the standards for variety, quality and durability. 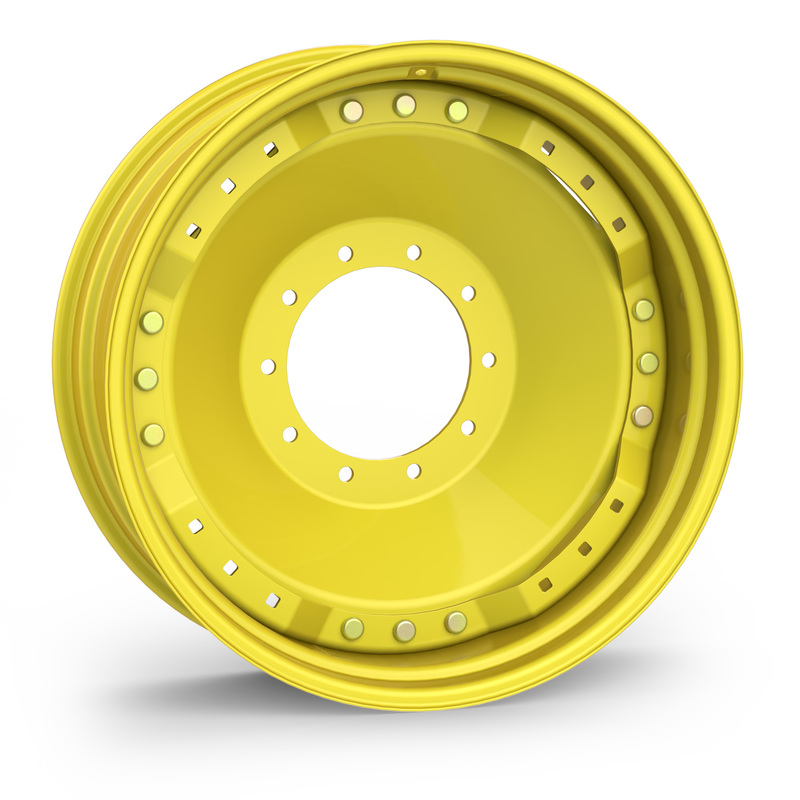 From wheels for tillage equipment and tractor fronts to large-diameter wagon wheels to match today's big grain haulers, your Unverferth dealer can meet your needs. 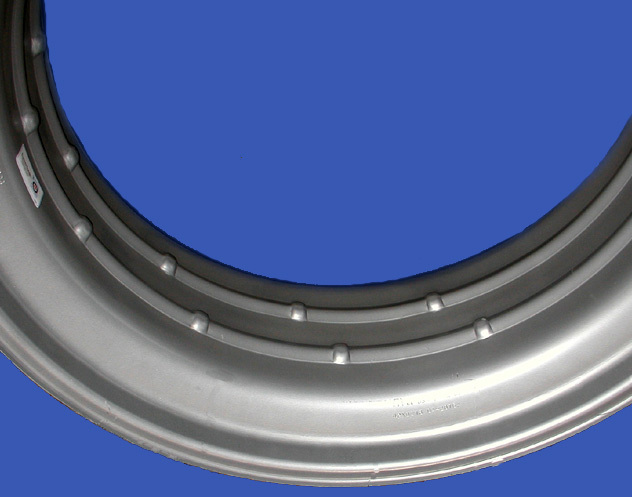 With the widest selection available, Unverferth rims can be utilized in a wide variety of agricultural as well as other industry applications. 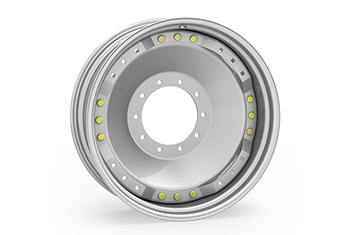 Power-Adjust Rims are the fastest, easiest tread-width adjustment system available. 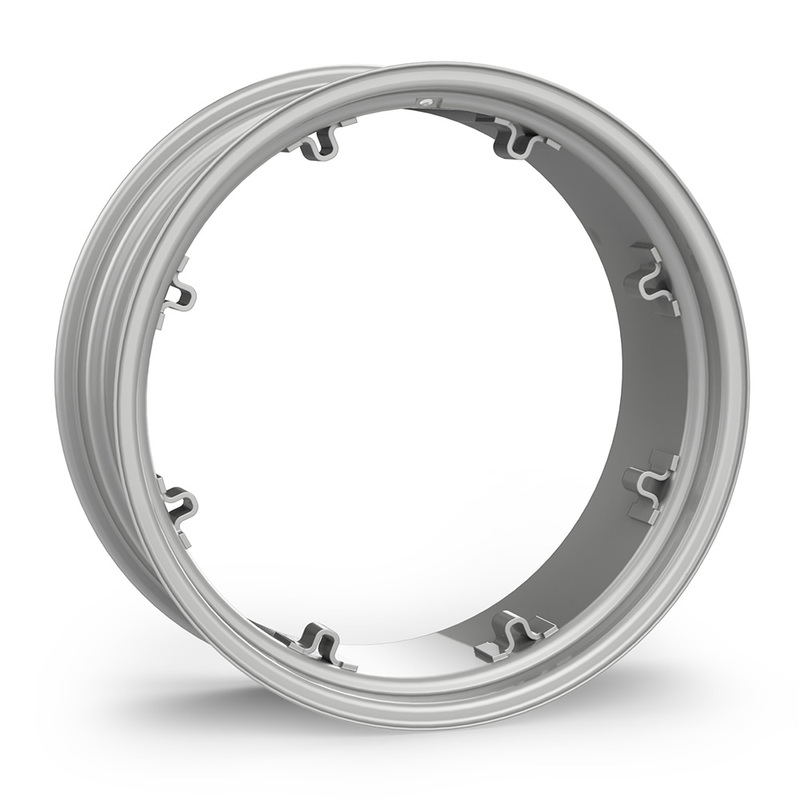 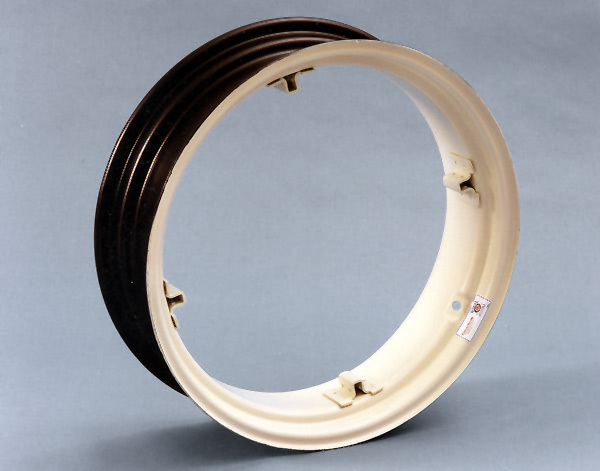 Unverferth rims with clamps are ready-to-install and easily attached to existing discs as original equipment replacement, or to change your tractor over to a different footprint. 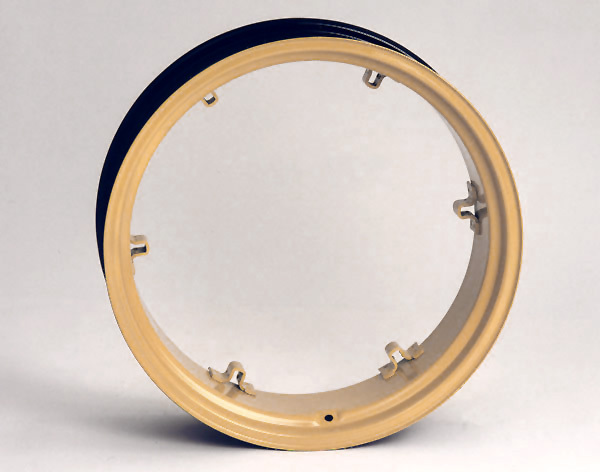 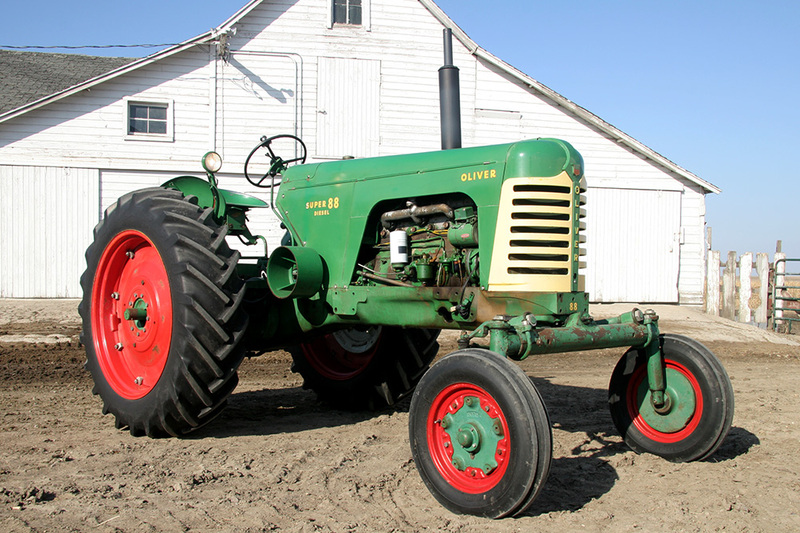 For classic tractors, Unverferth makes the rims you need for that restoration project. 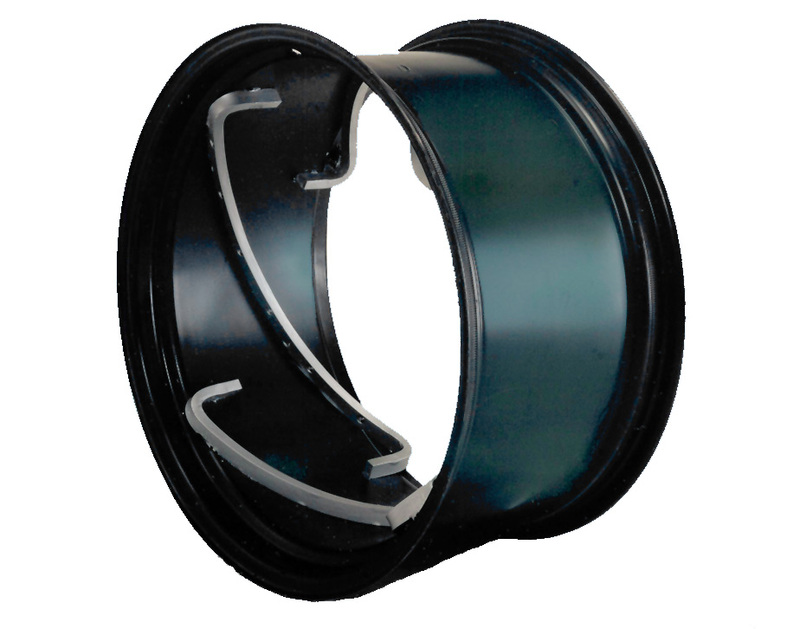 There's no better way to get across wet fields faster or easier than with Unverferth flotation wheels. 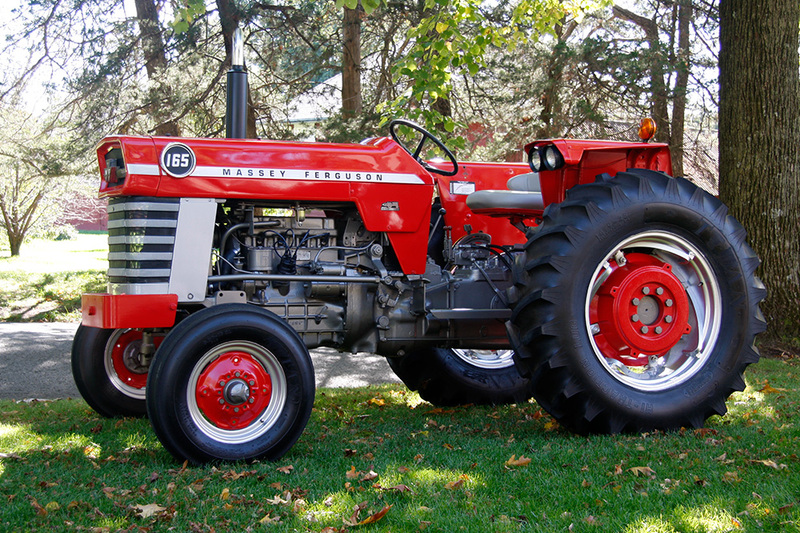 From agricultural spreaders and sprayers, to combines, tractors and off-highway trucks, your Unverferth dealer can help you float over the field. 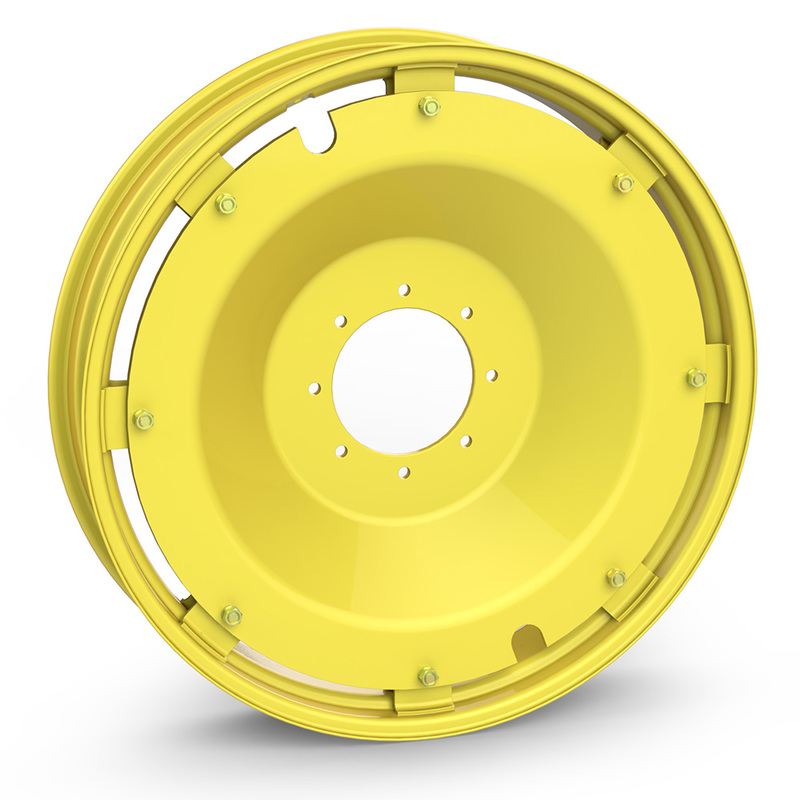 Minimizing root-zone compaction caused by wheel traffic in narrow-row fields is easier with Unverferth step-up wheels. 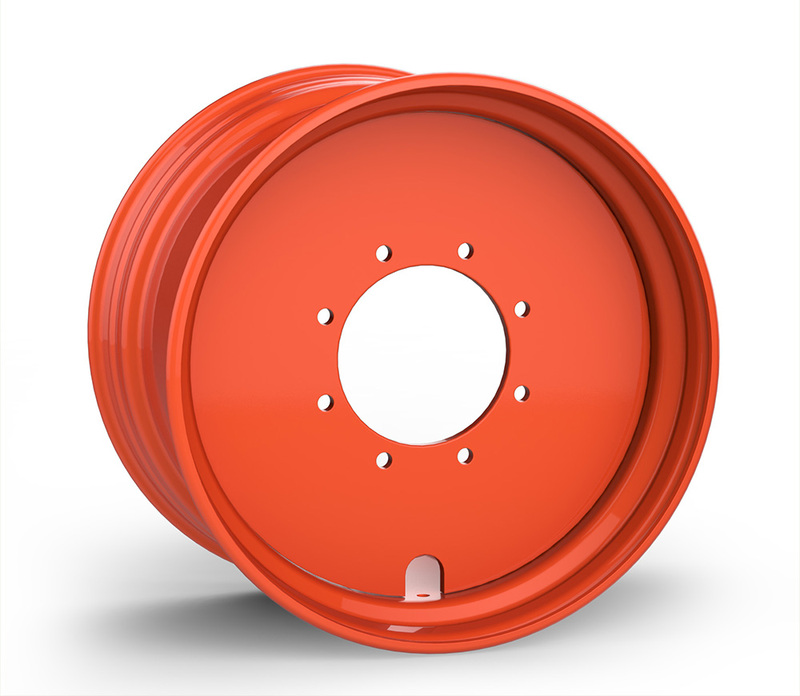 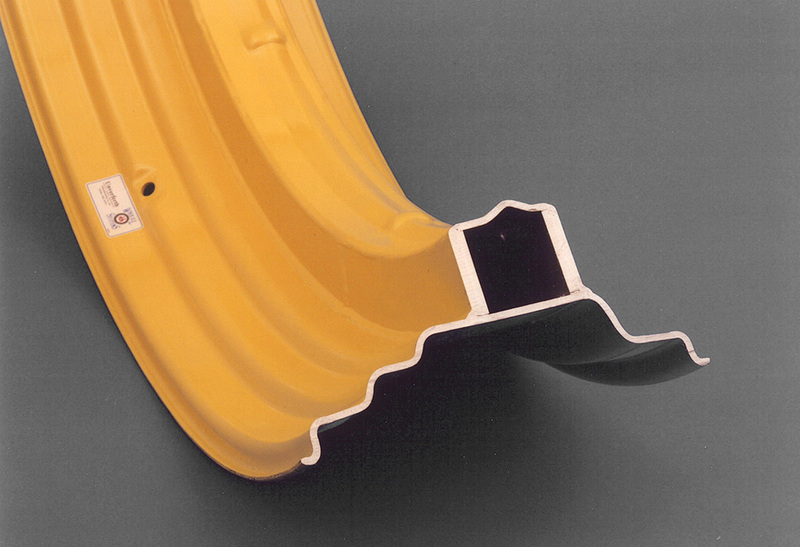 Choose from step-up rims, single-bevel rims, stub-disc or straight-plate wheels depending on your application. 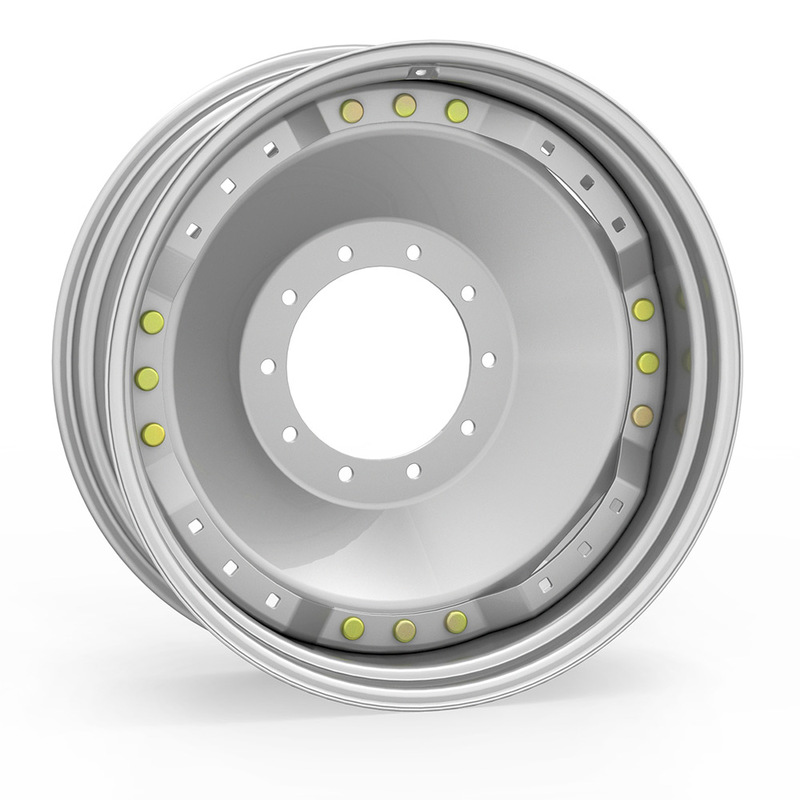 Power-Adjust Rims are the fastest, easiest tread-width adjustment system available.